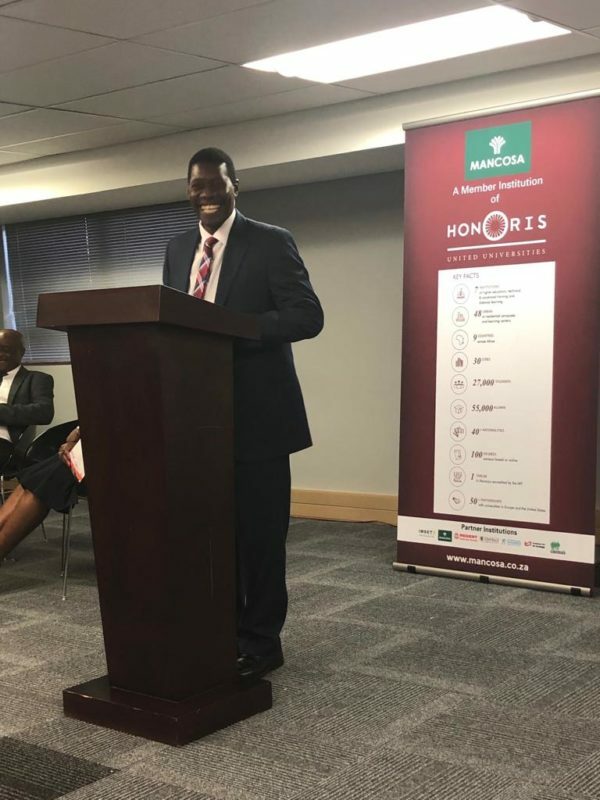 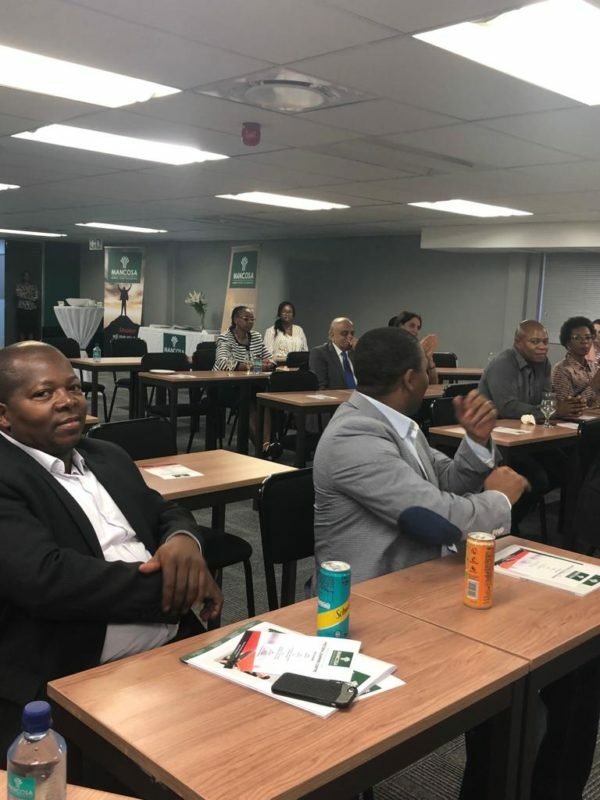 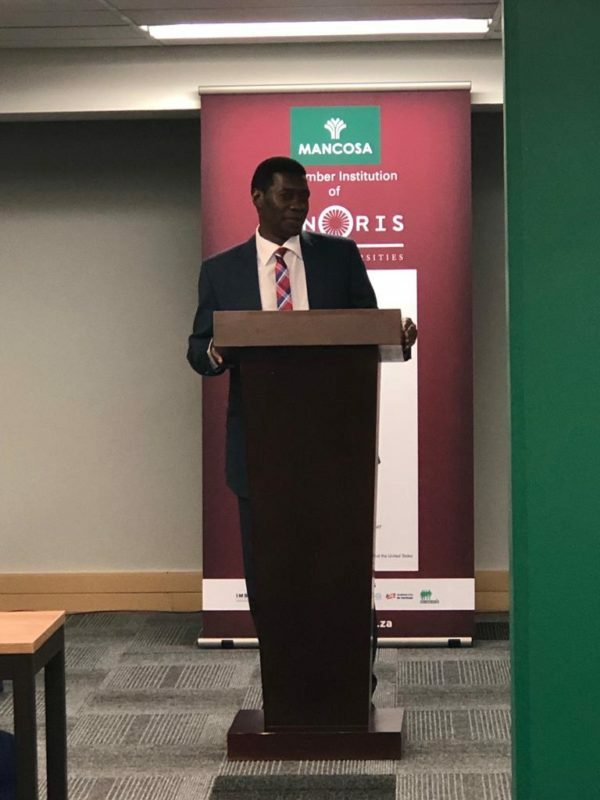 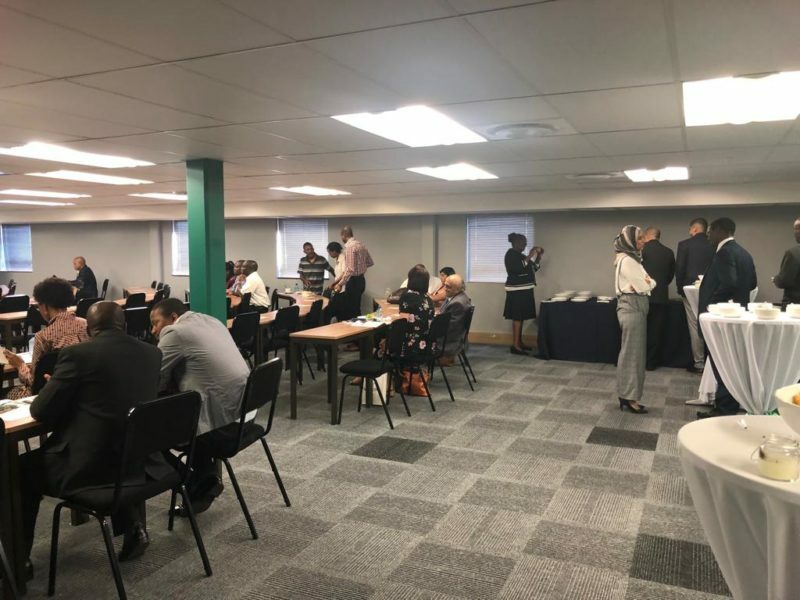 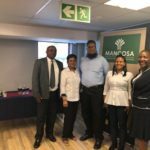 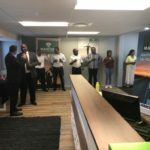 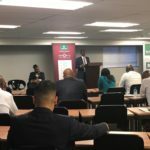 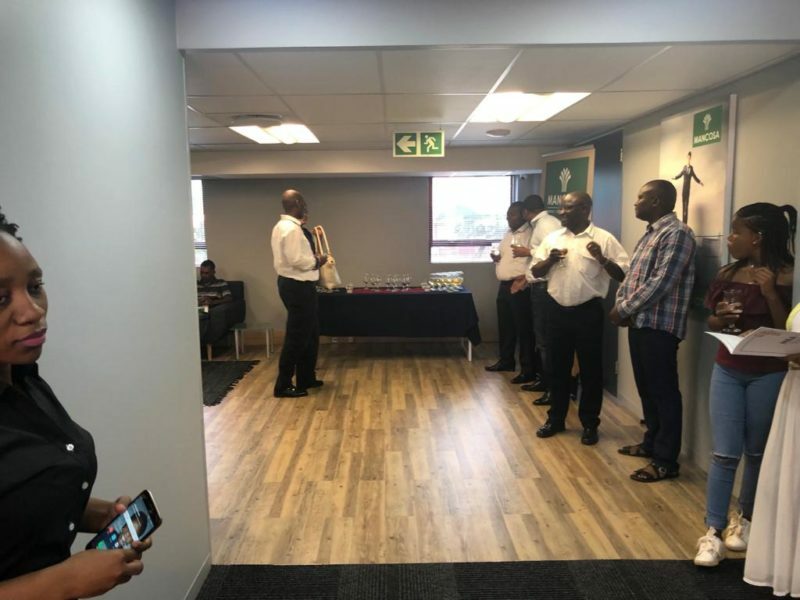 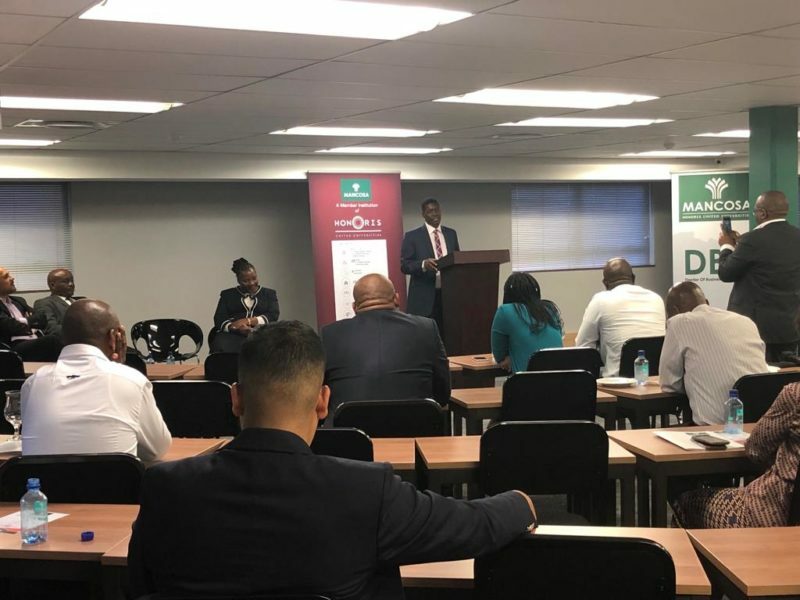 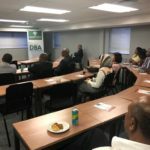 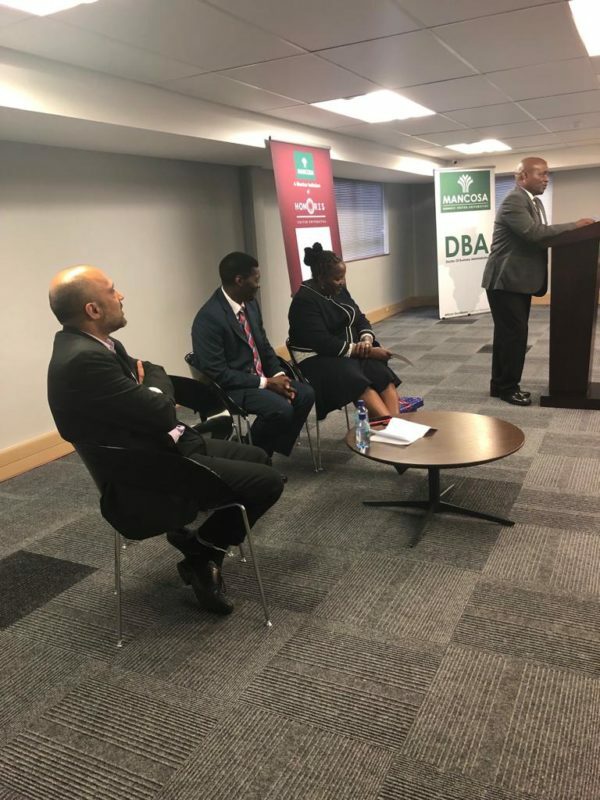 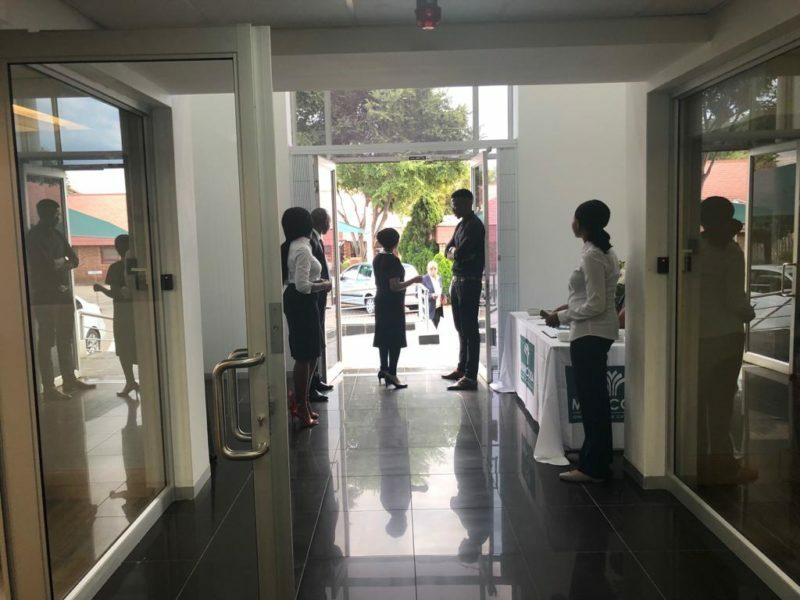 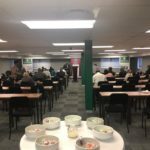 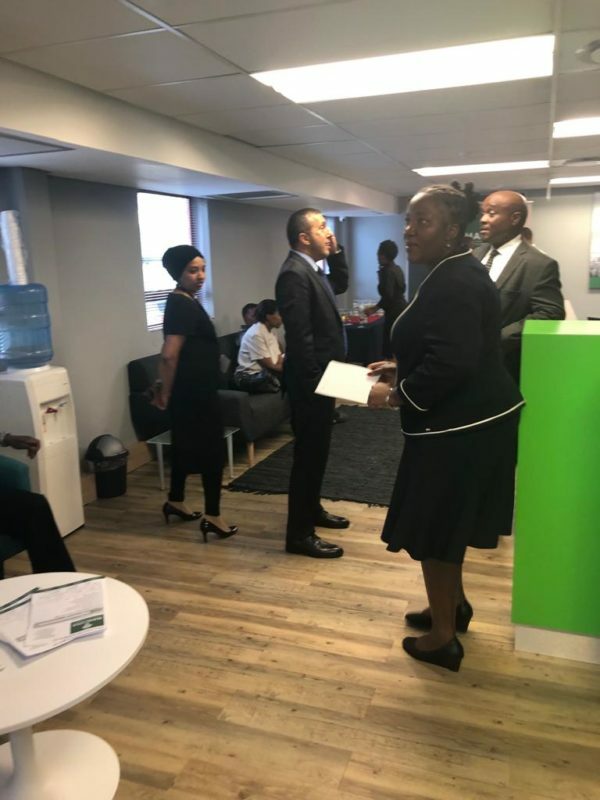 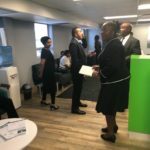 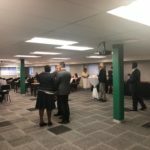 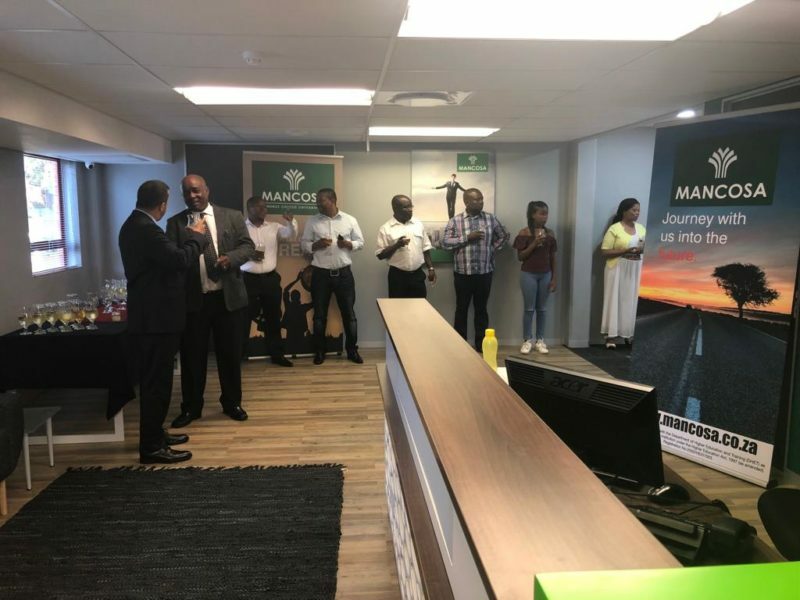 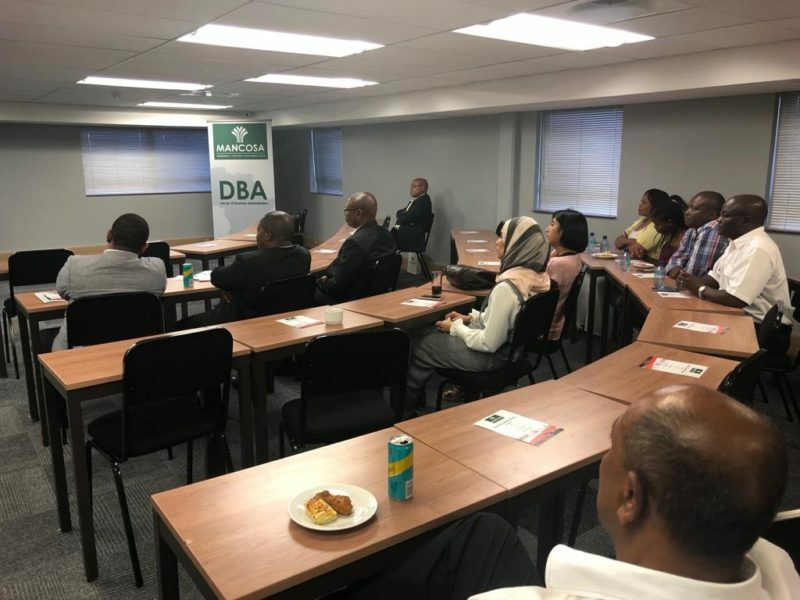 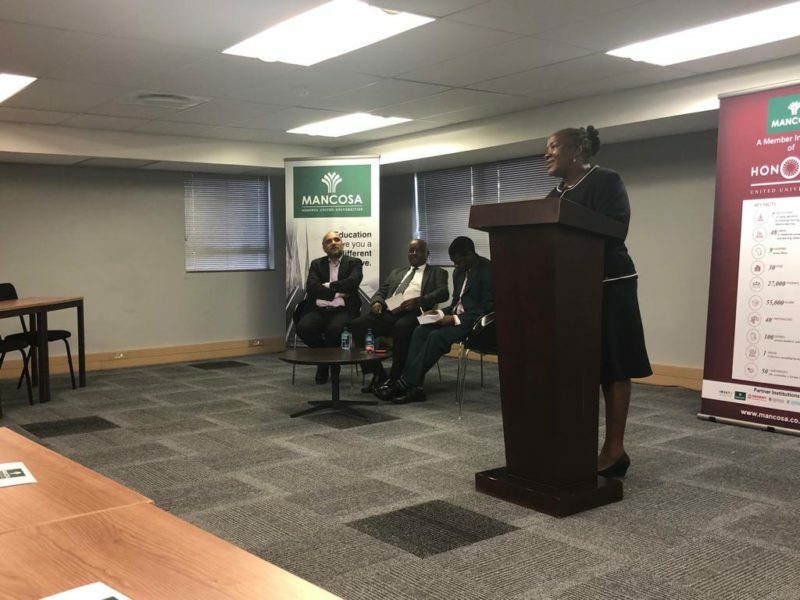 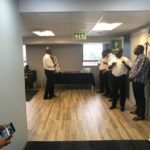 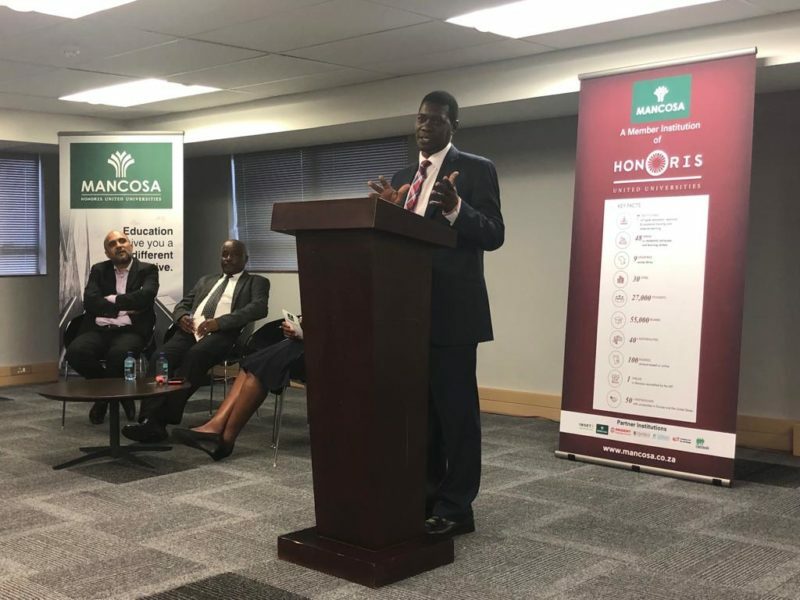 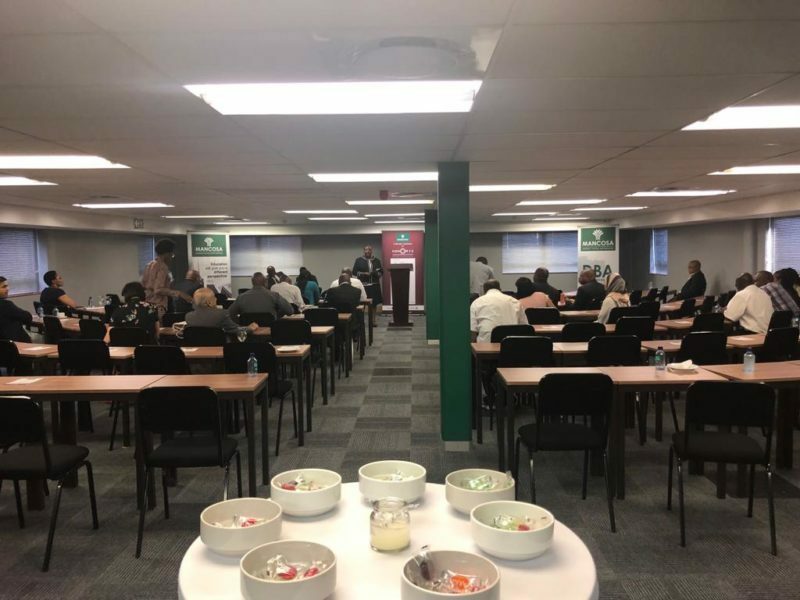 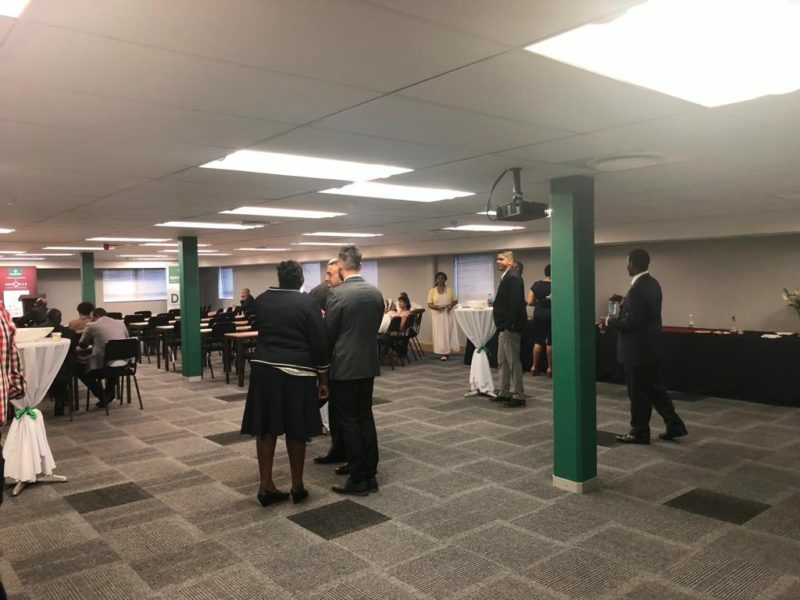 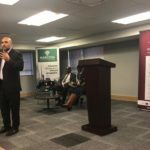 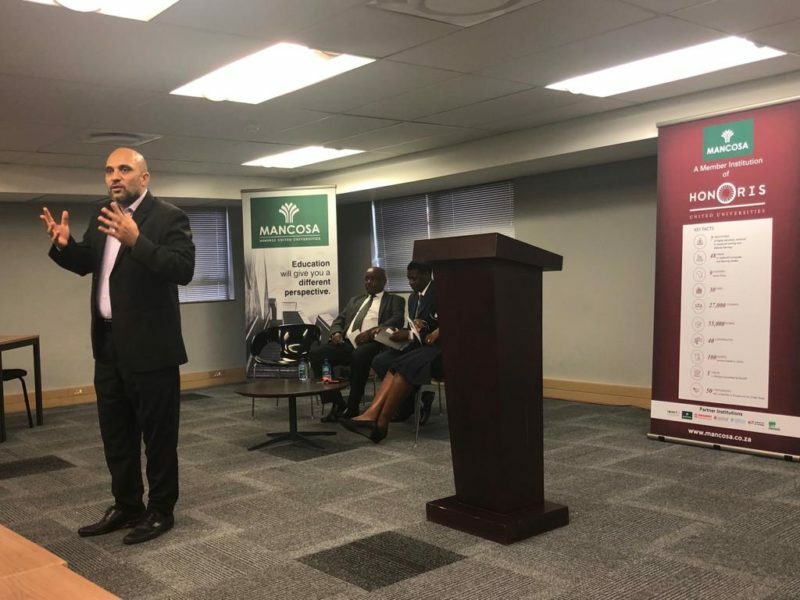 As part of its strategy to expand its footprint in Gauteng, MANCOSA opened a new learning centre, in Pretoria on Tuesday, 27 November 2018. 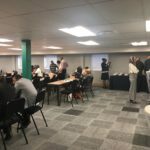 The Pretoria learning centre will provide additional resources and opportunities for support, to students in the province of Gauteng. 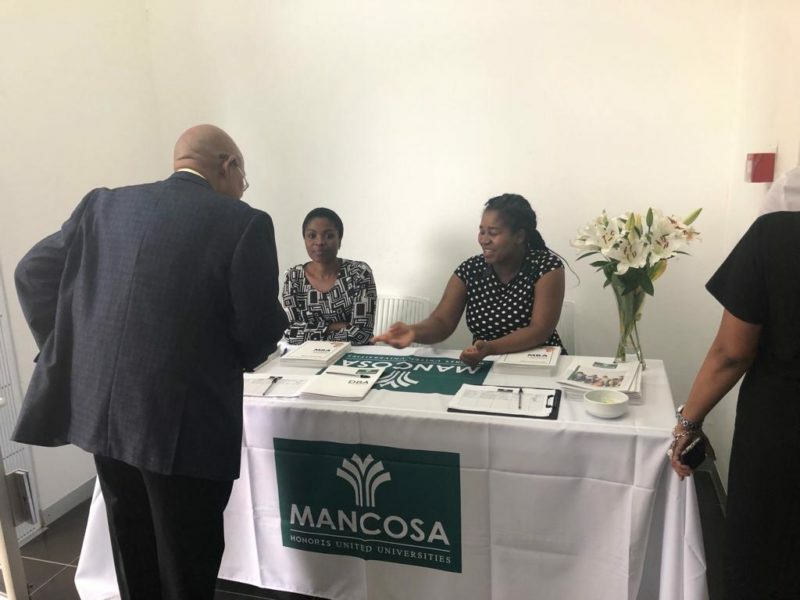 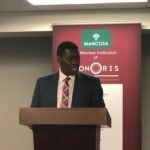 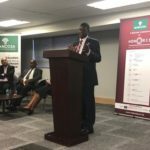 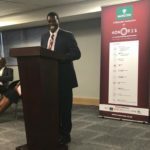 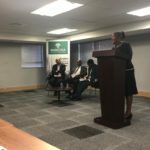 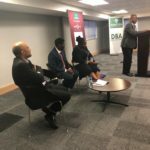 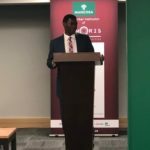 Zembe also elaborated on some of the benefits of studying at MANCOSA; an institution committed to a holistic approach in developing the next generation of leaders. 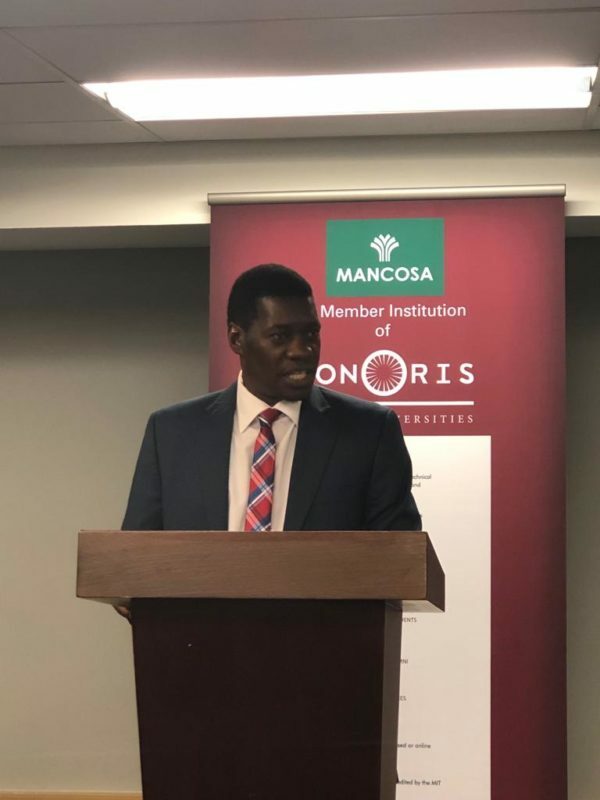 “Education also confers knowledge about the world – highlighting different types of labour markets and the demands for specific jobs, the elements of physical and mental health, the workings of government, and the nature of life in a modern society. 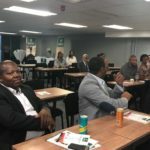 It also provides an individual with the cognitive tools required to manipulate the knowledge available so as to maximise their well-being, solving problems, adapting to new solutions, and by choosing themselves as those critical in particular settings that are supportive of their ongoing development. 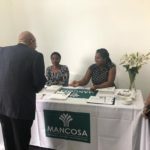 It’s comforting to know that MANCOSA is already doing that;” said Zembe. 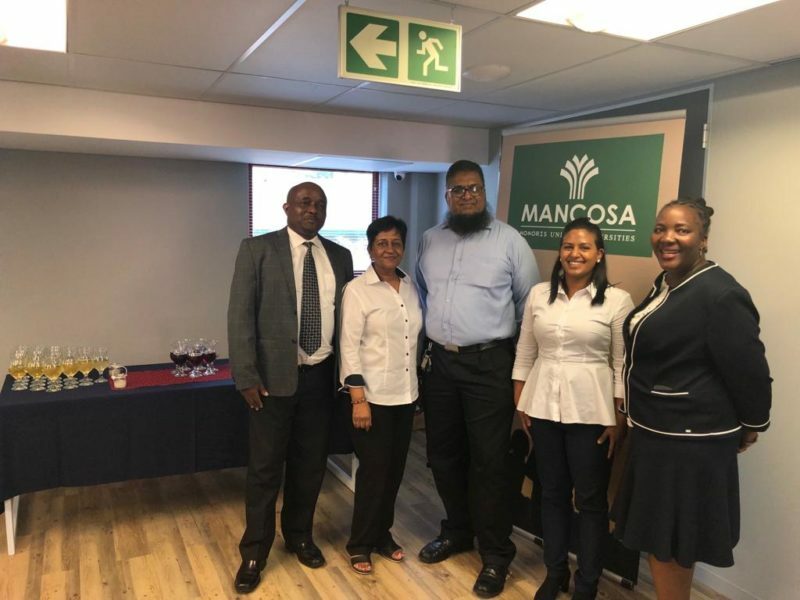 MANCOSA continues to strive towards its vision of being the leading distance education provider that is responsive to the evolving education and training needs of dynamic economies through a commitment to people, opportunity and quality. 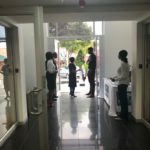 The Pretoria Learning Centre can be contacted on 012 742 8450.